Many of Colorado’s towns and cities enforce municipal codes specifically within that town or city’s jurisdiction. Municipal offenses are usually misdemeanor crimes like disorderly conduct on a public street, trespassing, assault, shoplifting, or soliciting for prostitution, but municipal codes can also cover traffic, zoning and building codes, contractor licenses, business permits, and other matters of public concern. Municipal offenses may not be considered “serious” crimes, but in Denver, a conviction for one of these violations may still have serious repercussions. Jail sentences of up to one year are possible; a stiff fine is more likely. Anyone already on probation can expect to have probation revoked when convicted of a city offense. A conviction for a municipal offense may also impact future job opportunities, professional licensing, and housing opportunities, as it stays on your criminal record. Other possible results of a conviction include probation, treatment classes, and community service. Visitors and even some residents may not know that city courts in Colorado operate on a different basis from county or district courts. For one thing, a jury trial is not automatic. A defendant must specifically request a jury trial and must pay a jury trial fee within ten days of the request. If you do not pay the jury trial fee, you may be tried by a judge but you will not be tried by a jury of your peers. Winning a Colorado municipal court case requires an experienced Denver municipal offenses attorney with a proven record of success in Colorado’s municipal courts. A skilled criminal defense lawyer has a deep understanding of criminal law and can negotiate with the prosecutor to lessen your charges or reduce the sentence if you are convicted. Criminal defense attorneys can help defend you rights and navigate the confusing municipal court system. Don’t face any of your court hearings without protection from a knowledgeable attorney who can help you seek justice. The procedure for municipal courts varies greatly from those of county or district courts. First, the city offense is initiated by the city, while county or district court cases are initiated by the state of Colorado. When a defendant pleads not guilty, the case must be tried within 180 days in county or district courts, however it must be tried within 90 days in city courts. Another major difference is a jury trial is not automatically given to the offender in a municipal court as it is in a county or district court case. Instead, the defendant must expressly ask for a jury trial within 20 days after he or she has entered a not guilty plea to the court. The defendant is also responsible for paying a jury trial fee within 10 days of requesting a jury trial. 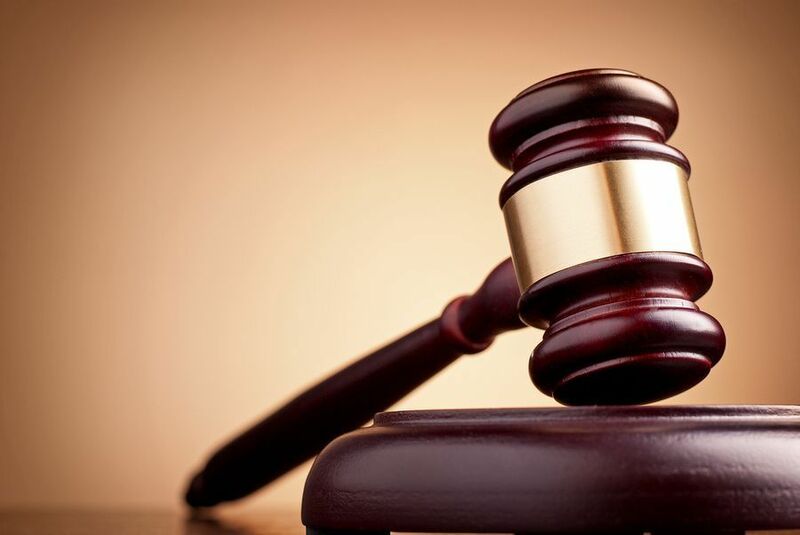 If the defendant does not ask for a jury trial or fails to pay the fee, the trial will proceed in front of the court without the presence of a jury. Even the juries differ between municipal and district or county courts. Although a county or district court holds a jury of 12, a city court only has six jurors. If you are not from Colorado, but have been charged with a municipal offense in Denver, you may not be required to return for your court hearing to face your violation as long as you have proper legal representation. However, if you have been charged, you should never assume that you do not have to appear in court without talking to your Denver criminal defense lawyer about your options first. An experienced Denver municipal offenses attorney may be able to lessen the charges against you and seek alternate penalties. Experienced lawyers may be able to obtain deferred judgment, which means that the defendant pleads guilty to the crime and agrees to complete probation without violating any other laws. Once the probation has been completed, the plea can be withdrawn and the case may be dismissed. Another alternative to imprisonment and fines is the diversion program, which is often offered to those charged with city offenses. In a diversion program, the defendant can avoid jail without pleading guilty. Once the defendant has completed the program, the case is dismissed. Both the deferred judgment and diversion programs can be considered for sealing right after the case has been dismissed. Both the original arrest and the case dismissal will not be viewable to the public after your records have been sealed. This means that the majority of employers will not be able to access the charges that were once brought against you, and they will not impact your future employment opportunities. However, without proper legal representation, you may not be considered for the diversion or deferred judgment programs. That’s why it’s important to hire an experienced Denver municipal offenses attorney to obtain the best possible outcome for your case. For 19 years, Denver municipal offenses attorney, Daniel M. Murphy has been fighting and winning these kinds of cases for his clients. 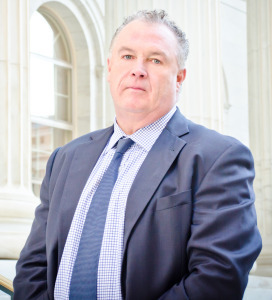 Dan Murphy is a seasoned Denver municipal offenses attorney who offers his clients a comprehensive, pro-active defense. Dan explains your situation, rights, and options to you; he will work with you to determine the best defense strategy. There’s no reason to think that a municipal offense will wreck your life, but you will require the counsel of an experienced Denver criminal defense attorney like Daniel M. Murphy. Dan Murphy is here to serve you if you need a Denver criminal defense attorney for a municipal offense trial or if you simply seek the best available legal advice for your case. He offers hard-working, dependable legal counsel and a full range of criminal defense services through his Denver office. If you require legal representation for any municipal offense, Daniel M. Murphy has represented scores of clients like you. Dan has a long record of legal victories and a reputation considered above reproach. Denver municipal offenses attorney Daniel M. Murphy provides skilled legal representation and a warm, welcoming environment for his clients and their families to discuss their cases and their legal needs at his downtown Denver office. If you need legal assistance with any kind of a municipal offense charge in the greater Denver area, please schedule a free consultation with, Denver municipal offenses attorney, Dan Murphy right now by filling out the form on this website or by calling the Denver office at 303-996-8998. Dan’s law office is conveniently located on East 7th Avenue downtown, just two blocks from Broadway. Parking is free, and payment plans are available for legal services.